Saturday, 3/4 at Ashe Family Central 8:30 a.m. – 1:30 p.m.
On Saturday, March 4, 2017, all aspiring and practicing area gardeners are invited to Ashe Family Central (the former Ashe Central High School in Jefferson) to the High Country Seed Swap. 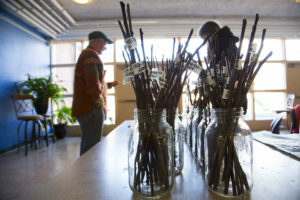 The event features a day-long open exchange of seeds, plus a workshop on seed starting and another on apple tree grafting taught by area experts. Beginning at 8:30 a.m., gardeners will be able to display their own surplus seeds and view the offerings of others on tables set up in the cafeteria space. The seed swap will continue throughout the morning and wind-down in the early afternoon. The Seed Swap takes place in the Community Space (i.e.- former cafeteria) of Ashe Family Central, located at 626 Ashe Central School Rd., in Jefferson, NC (28640). North Carolina Cooperative Extension sponsors the event, with support from the Ashe County Farmers Market (ACFM) and the Ashe County Extension Master Gardener volunteers. 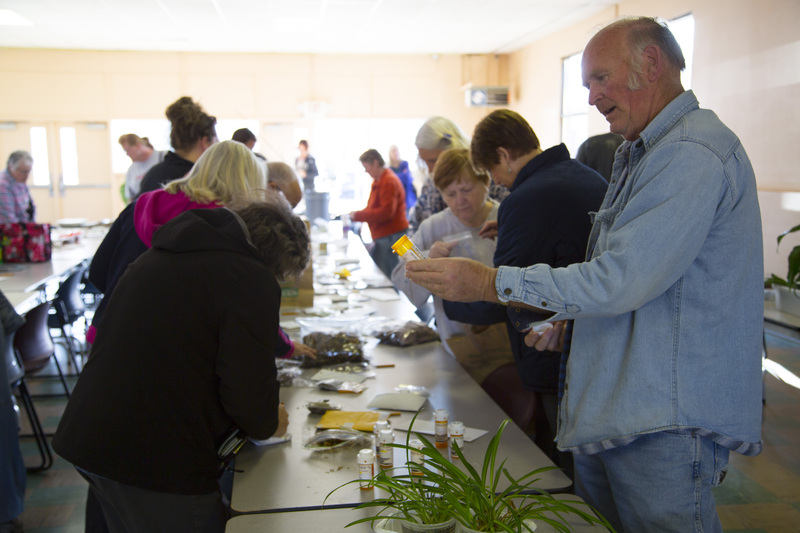 The Seed Swap runs on community involvement, from the many gardeners who bring heirloom seeds from their gardens, to the assistance from Ashe County Extension Master Gardener and Ashe County Farmers Market volunteers who make it all happen smoothly. The more participants who bring seeds and other materials to share, the better the Swap will be. This year, Extension Master Gardener Volunteers will distribute Giant Pumpkin Seeds to children wishing to participate in a season-long pumpkin growing contest, and also hold a raffle drawing at noon with valuable prizes such as landscape consultations and pruning work to be awarded to raffle winners.